Arguments are certainly made that since FMCSA only requires Cargo Vans and Sprinters hauling across state lines to carry $300K in Liability, why carry $1 Million? District Court S.D. Texas Canal v Williams Logging set a precedent that under 10K GVW units which were NOT listed on a Motor Carrier’s policy were exempt from the MCS-90 promise to the public under the statutory exception for minimum weight. So when a Motor Carrier promises Trucking for Hire limits of $1 Million Commercial Auto Liability on an Acord Certificate of Insurance, it’s reasonable for the shipper to expect that coverage is in place on all units hauling their loads. It’s up to that Motor Carrier to ensure that correct coverage IS in place on all units, and is not the responsibility of the company insuring the Motor Carrier. So who pays when a $1 Million Liability lawsuit occurs and the Independent Contractor carries $300K or sometimes even state minimum, and there is a Cert out there promising shippers $1 Million in coverage? This is where the lawsuits fly, and this is why Multi Independent Contractors carry $1 Million to match their Motor Carrier’s promise of $1 Million. Independent Contractors hauling as a Traditional don’t need to worry…your Motor Carrier has your back. “Hired Auto” a Motor Carrier may purchase is designed for short term hired autos as in Rental Cars, and is not designed as “gap coverage” for underinsured Independent Contractors hauling under contract. 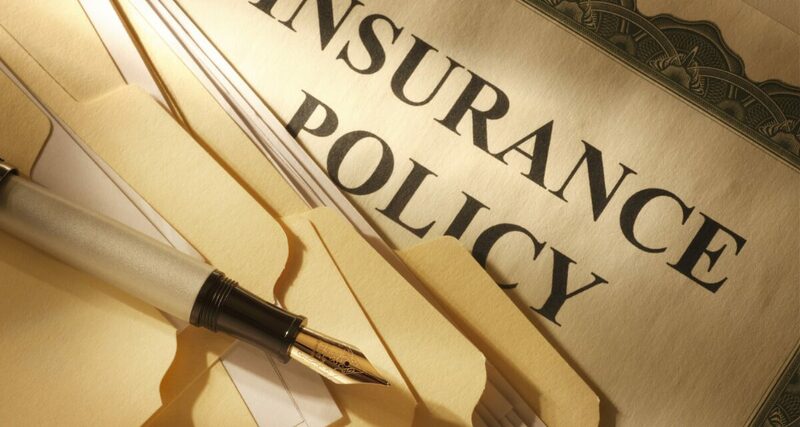 Read your insurance policies or work with a trusted Agent to fully understand that $1 Million Primary Non-Contributory Trucking for Hire insurance must be in place SOMEWHERE for Independent Contractors and Motor Carriers to sleep well at night. 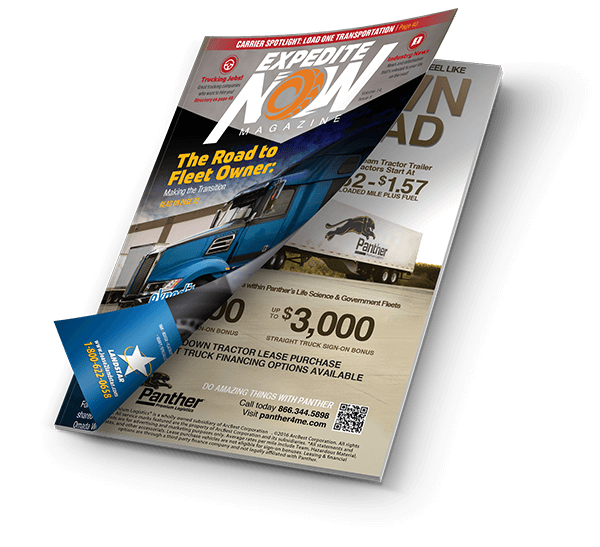 NextOwner Operator or Fleet Driver: Which is Right for You?